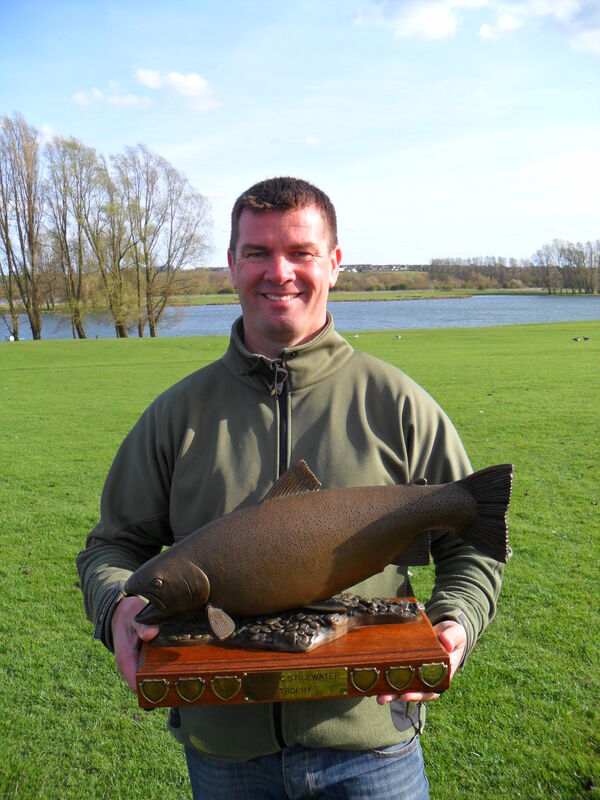 Alan Jenkins, AT TEFF Bank Team Manager, reports: Elinor Trout Fishery in Kettering hosted the England Bank Stillwater Final on 11th April 2015 for competitors hoping to make the England team and fish the International at Woodford Fly Fishery, Carrickfergus, N. Ireland, in October. Forty six anglers fished in blustery conditions around the fishery from allocated pegs – four in the morning, and four in the afternoon. The overall winner, and National Bank Champion, was Craig Barr, catching eight fish, using a floating line with a Damsel fly being the most successful method, followed by Dean Appleby, Phil Dixon, Simon Robinson, James Stephenson, and Conor Metcalf. Reserves are Peter Appleby and Richard Slater. The three-man Team event was fished the following day with Team Loomis taking the honours – Andrew Scott, Phil Dixon and Simon Robinson. 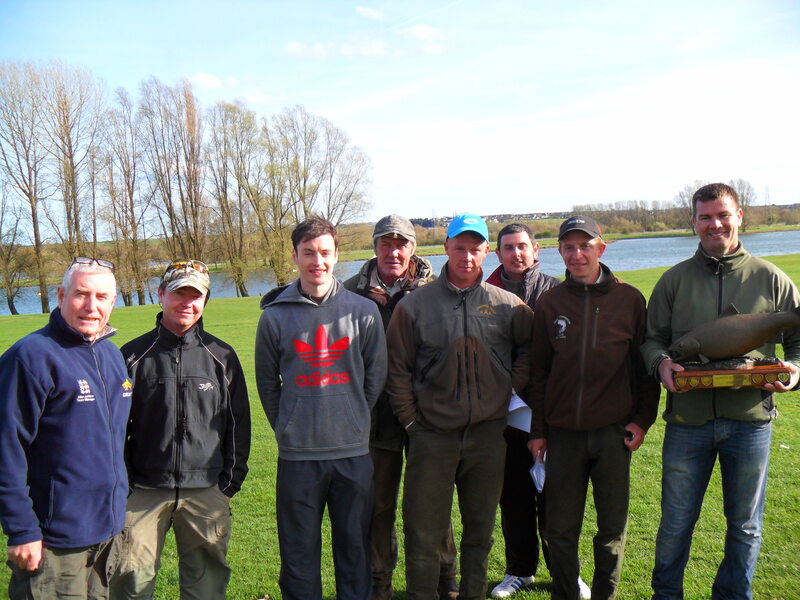 My thanks to Jim Tuck for organising the event, and to Ed Foster for the use of Elinor Trout Fishery.